When the Elipsas landed in my studio I happened to have three amplifiers on hand: Flying Mole CA-S10, Mystère Standard (KT88), by Prima Luna, and Audio Research Reference 110, the latter assisted by its acolyte the McIntosh C2200 preamplifier re-tubed with Telefunken ECC801S (special edition) and Radiotecnique 12AX7S in place of the middle-of-the-road Chinese 12AT7 and 12AX7 stuff, courtesy of J.Martins of JMAudio, for a more…uh…European sound. The AR Ref 3 is on its way but I couldn't wait to start the listening tests. Thus it will be analysed separately in a forthcoming test. Source was by a Sony XA777es SACD/CD player (PCM conversion courtesy of a Chord 64). Cables by Siltech, Crystal and Nordost. Coupling with the listening room was easier than expected. The fact that I have a somewhat narrow listening room didn't seem to affect its singularly pleasing demeanour: no boominess whatsoever occurred, even in situations where others, like the much smaller Guarneri, had surprisingly failed before, by picking on the room resonance frequency. 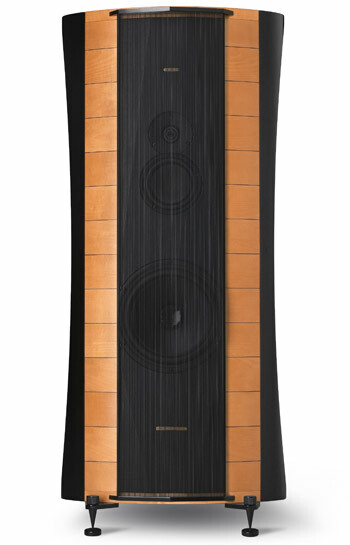 And yet, while the Guarneri reproduced music with an artful kindness and simple refinement, the Elipsa presented an utterly dynamic and impactful sound underlined by the best Sonus Faber bass ever to grace my ears: articulate, pitch accurate and extended. The Elipsa sounds more like a sealed box than a reflex type. Narrow rooms and wide speakers are the straightest route to imaging hell, a recipe for sonic disaster. But the side walls proximity seemed to be ignored by the Elipsa: bass was kept at bay by the generous spacing I allowed behind the speakers; midrange 'dipoleness' accounted for the mild cancellation at the sides in the manner of Quad electrostatics; while the tweeter becomes directional as frequency goes up. So all was well that ended well. There remained a few quibbles to solve though, of which the most annoying was a tendency to sound bright, almost on the verge of impertinence, I tentatively attributed to the restlessness of youth. 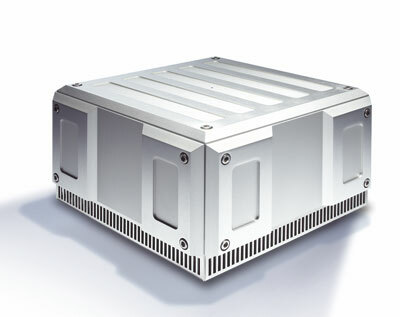 The Flying Mole CA-S10 being the more 'ecological' amplifier of the three at my disposal was commended the important task of feeding the Elipsas with pink noise for 48 hours. Two days later the rose was blooming in the midrange with its roots deeply anchoring and absorbing musical nutriment and moisture from the soil: bass performance was outstanding with the Flying Moles. But my ears were still pricked by a thorn in 'them there highs' requiring further experiment with positioning and amplification. Although my listening room is generously treated with Tube Traps in the corners and RPG diffusers at the front and side walls, I still like to listen in the near field to prevent the blurring of sound by delayed secondary reflections. So it dawned on me that the standard rake angle of the Elipsa, as mounted per instructions on the metal crossbars screwed to its bottom, might not be enough to ensure geometric phase alignment at a relatively short listening distance, and duly removed the steel floor couplers from underneath the back spikes, thus allowing the speakers to lean further back by increasing the rake angle. The mid to high integration improved audibly. But I was not satisfied yet. 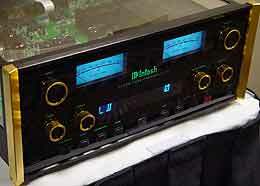 Switching among the three amplification alternatives I ended up with the ARC Ref 110/McIntosh C2200 duo. 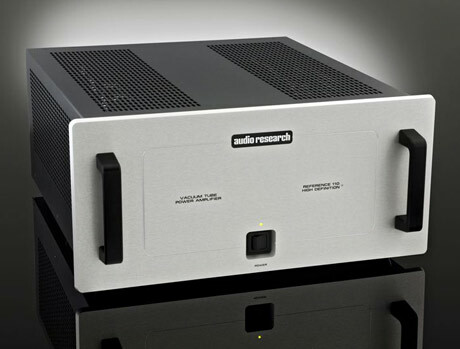 The ARC Ref 110 is a superb tube amplifier (apart from the noisy cooling fans) and the 'Mac' has tone controls (did I hear an outcry of heresy?... ), so cutting the treble by one or two notches seemed to do the trick for a while. Well, it didn't. Tone controls never do. And why? Because along with the less incisive and explicit information at the top out went some of the magic too. Maybe the extra crispness was intended by Paolo after all, and it was I who had to get accustomed to it after years of exposure to the electrostatic panel of the Martin Logan Odyssey. Actually the uncomfortable feeling started to fade away in time while never vanishing completely. Unlike the Stradivari, I think the Elipsa was voiced with typical American large, fully draped and carpeted living rooms in mind, and also envisaging the possibility of their being part of a luxury AV system. 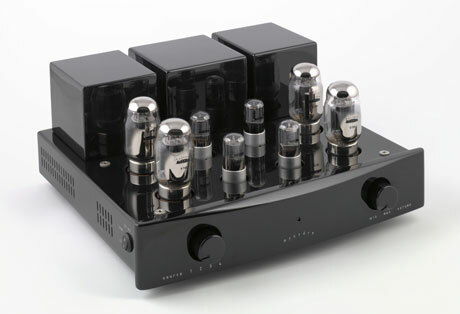 The Nordost Valhalla cables wrought marked improvements over the Crystal Ultras, particularly in the mids, which gained the flavour and full body of a fine Chianti opened to allow it to breathe half an hour before drinking. I must admit the Ultras were fresh out of the…uh…bottle, while the Valhallas have been around in my studio for years. It seems ageing works for cables as it does for wines. I also used an Isotek Titan filter. The Titan is an idiosyncratic device. 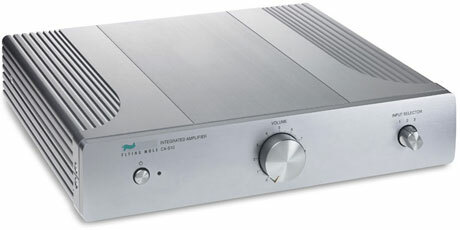 It works wonders in most cases but with some amplifiers, e.g. the Mystère, it seemed to tilt up the audio spectrum ever so slightly. I thought it worked very well with the Ref 110 though, by tightening the bass and cleaning up the 'air' in the upper octaves. Yet, just in case it might be contributing to the mild plateau noticed in the Elipsa upper mids, I removed it from the system while keeping Siltech power cords connected to the mains to keep electrical noise at bay. The plateau was still there nevertheless. To my utter amazement I found out that the string grille, which is known to be the cause of ripple in the treble response (comb filtering effect), soothed the top octave and tamed the upper mids at the expense of some loss in 'openness'. Depending on the program and my disposition I switched between grille-on and grille-off, until I finally decided for the latter for most of my listening.